From Rosalie Swedlin’s World of Salads, 1980, Book Club Associates. (picture will come – promise)! I have been looking forward to this salad since I bought the strawberries 2 days ago when the weather was delightful, but today it is grey and soggy out. No matter, I love salads which mix fruit and vegetables and I also love WINE so I am excited about this. 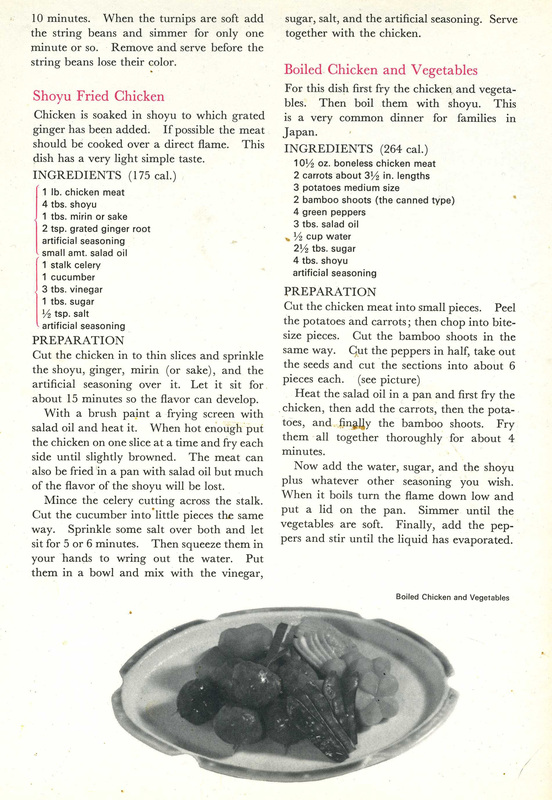 This gem is one of many from the June chapter, written by Harold Wilshaw, of The Reader’s Digest Cookery Year (1976 edition). Salad Elona was actually invented in the 1930s by cookery writer and journalist Ambrose Heath (1891–1969) for his wife but was popularised by this cookbook. Mr Wilshaw also wrote several other intriguingly titled volumes including Ready when you are: Recipes for Absentee Cooks, Delicious Chicken Dishes (I’m intrigued by this as the cover shows chicken drumsticks in cream sauce with grapes) and Cookbook for the Needy Greedy.